Well, new processes led to longer lead times. We’ll get the hang of it eventually. If you want to sing-along, you’ll have to head to http://yam655.com/project/2017-50-90/01-Cities-are-not-supposed-to-Eat-your-Psyche.html — that page is set up with synchronized lyrics. If you want to collab and, say, want the FLAC version of the (V9 MP3) track here, that’s also available there. This song is released Creative Commons Attribution. You can make money off of it, you just need to credit me where appropriate. There’s usually a one-chord challenge at some point. I figured I’d start with it this year. This was part of the #inspirobot challenge. 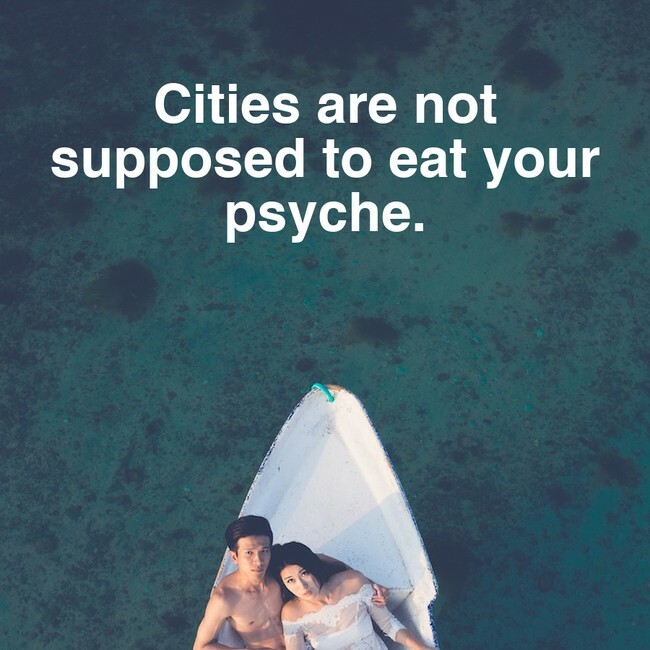 Cities are not suppos’d to eat your psyche. The fact that they do this means that they’re buggy. How do you debug a city? What if it wants you in its belly? Not when she’s friends with lovely Aphrodite. Why do they have beautiful Psyche? Sacrificed to aid the greedy? They’re not even supposed to nibble lightly. Do we exist to serve cities? Or instead they to serve unity? I think instead they should protect us bravely.